The 2017 mThink Blue Book Top 20 CPS Networks Survey is now available, and FlexOffers.com is vying for the very top of the list! In the last few months, FlexOffers.com has overhauled the affiliate marketing experience through the launch of the PublisherPro platform, which provides faster speeds, better reliability, and more features than ever before. The reaction to PublisherPro has been overwhelmingly positive, and will surely elevate our performance on the mThink Blue Book Top 20 CPS Networks Survey this year. 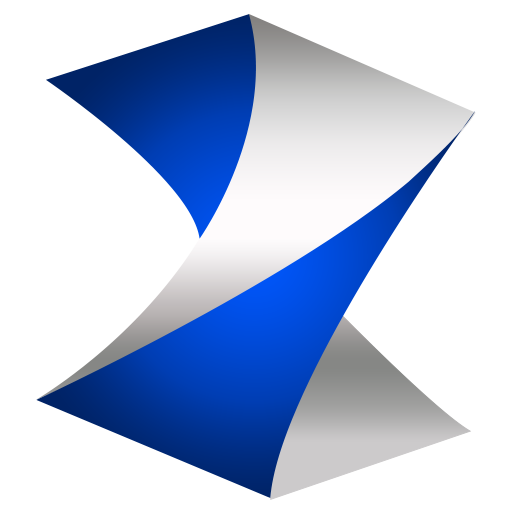 If you have enjoyed the profitable opportunities provided to you through FlexOffers.com, be it as a publisher or advertiser, vote for FlexOffers.com in the 2017 mThink Blue Book Top 20 CPS Networks Survey. If you have benefitted from the industry-leading customer service our experienced affiliate managers offer, vote for FlexOffers.com in the 2017 mThink Blue Book Top 20 CPS Networks Survey. 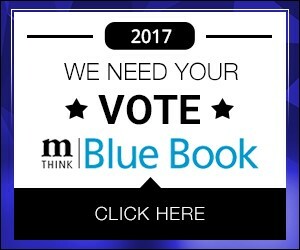 If you want to recognize the team that works tirelessly to provide you with the best deals, tech, and marketing strategies for the newest campaigns, vote for FlexOffers.com in the 2017 mThink Blue Book Top 20 CPS Networks Survey. We are honored and humbled to be able to work with so many ambitious individuals on a daily basis and look forward to many more years of success with you all. Thank you in advance for your time and consideration. 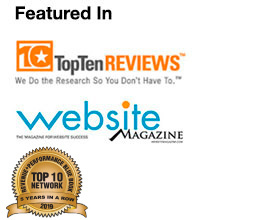 Through your success and support, FlexOffers.com will be able to rise to the occasion and the top of the 2017 mThink Blue Book Top 20 CPS Networks Survey.